Check out the progress on the build-out! We’ve been taking pictures as we’ve progressed in building out the new space. It’s kinda fun to watch it grow – check it out! 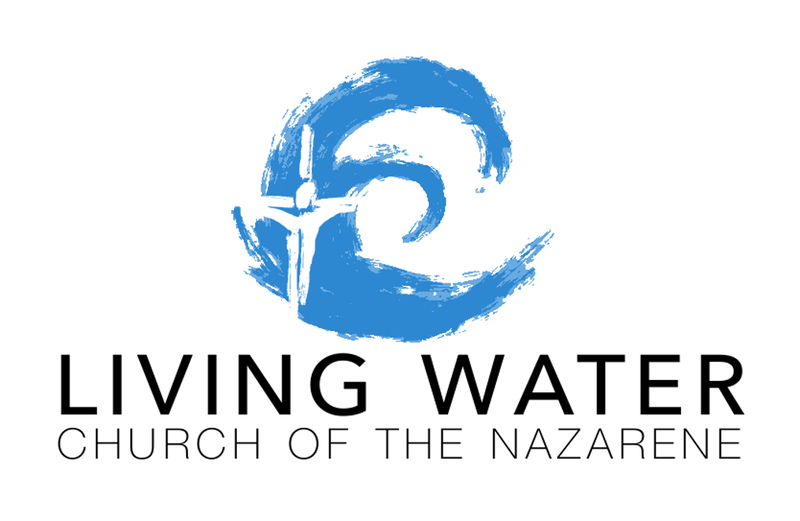 Pastor Chris is featured on the This Nazarene Life Podcast! Pastor Chris is interviewed about his journey toward ministry and the work that Living Water is doing in East Village. Let us know what you think! Check it out here! Or find it on iTunes here! Joan Read/SoCal District Prayer Team on Check out the progress on the build-out! Peter Dobrasin on Check out the progress on the build-out! livingwaterchurch on Check out the progress on the build-out! Horton Kellogg on Check out the progress on the build-out!